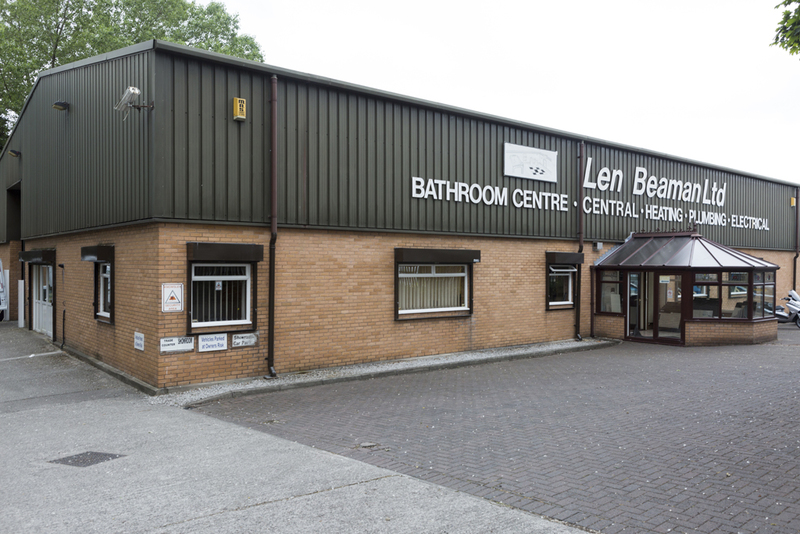 Beamans Bathrooms has a long history with over 50 years experience in the bathroom industry. As people have bought more into a bathroom concept, so the desire for a more visual display has emerged. We have a talented team who are able to respond to a changing market-place while keeping our core values of quality products at affordable prices at the centre of every project. Our ability to see beyond an existing layout ensures that we are able to find elegant design solutions to the most problematic of spaces creating seamless and cohesive bathroom interiors. 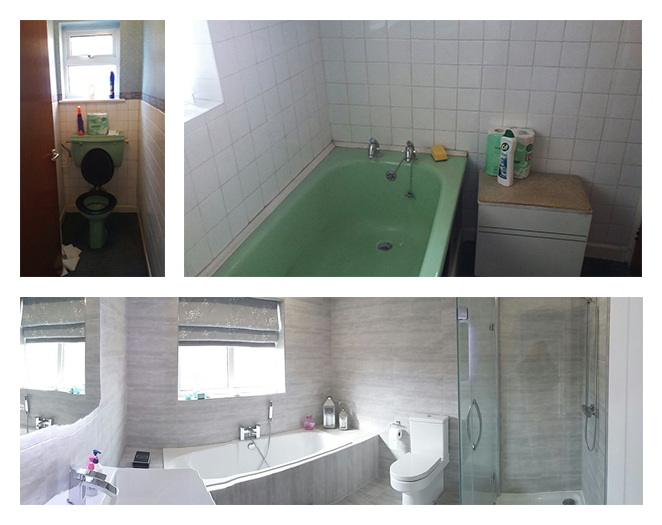 We aim to ensure you get the very most out of your bathroom project. 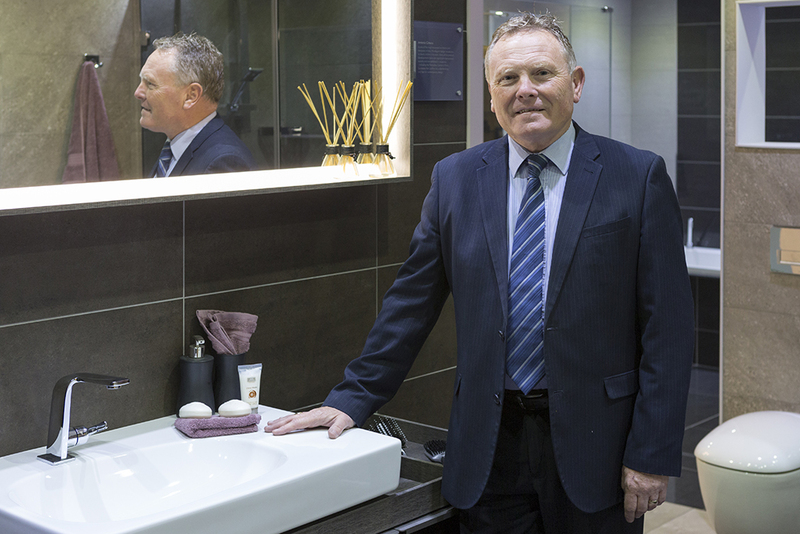 From this wealth of creativity and experience Beamans Bathrooms are able to offer a comprehensive service, ensuring that every last detail from initial concept to creating bespoke interiors is expertly taken care of. 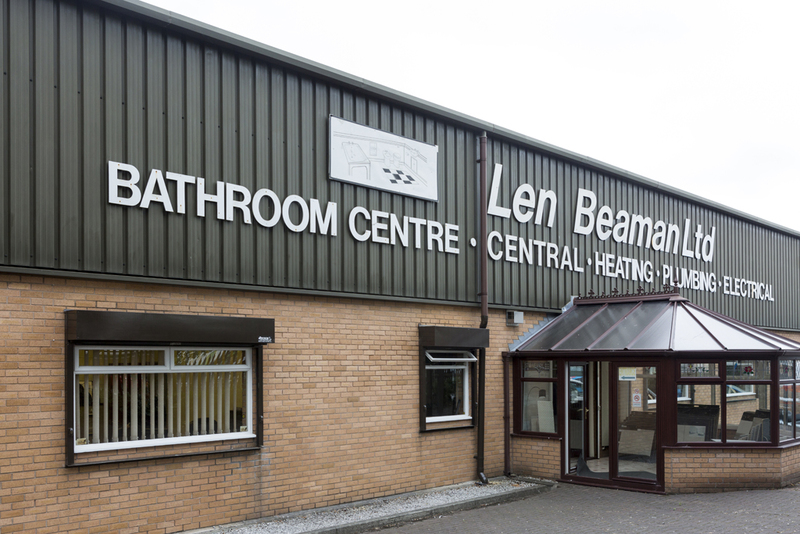 Beamans Bathrooms understand how important it is to get the best bathroom fitter, that is why we take the time to discuss what you want in your bathroom and work closely with our installation partners who have a comprehensive package of skills to enable a smooth transition from purchase to installation. A tired looking separate WC and Bathroom can be converted into a luxurious haven! Supplied by Beamans Bathrooms and installed by our of our trusted Installation Partners. Although the nature of our projects differ wildly, our service level does not. Every assignment receives the same dedication, creativity and support. You are also in full control. You choose how much or how little your project requires. In this day and age every customer is quite rightly looking for value for money. Not only is our expertise covered in a fixed approach, but we have linked relationships with supporting team partners to offer the best in high end quality installations. Having the broad knowledge of bathroom design and the ability to showcase the products in our showrooms, you will have access to a wide and varied selection of manufacturers and designer ranges. Need help with your next Bathroom project? We’re here to help you today.